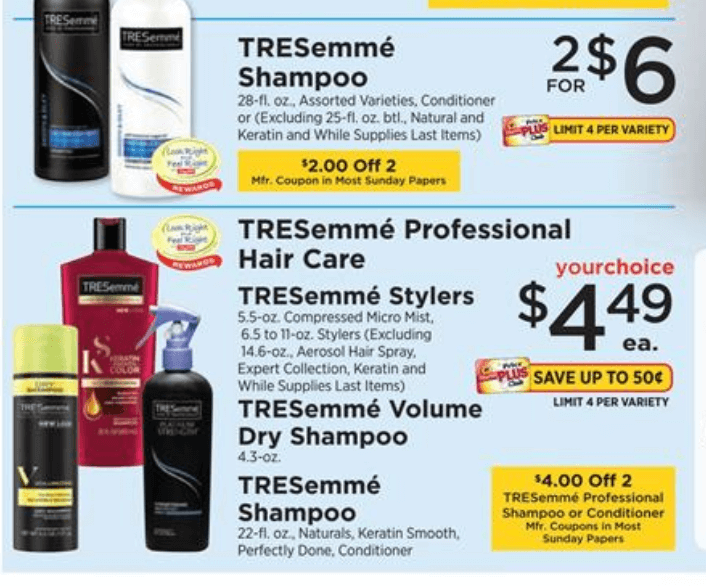 Confirmed ShopRite Unilever Catalina – $2.00 Money Maker on Axe, Vaseline & More! Woot! 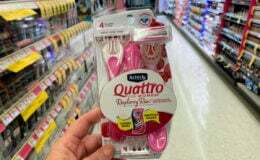 Time to stock up! 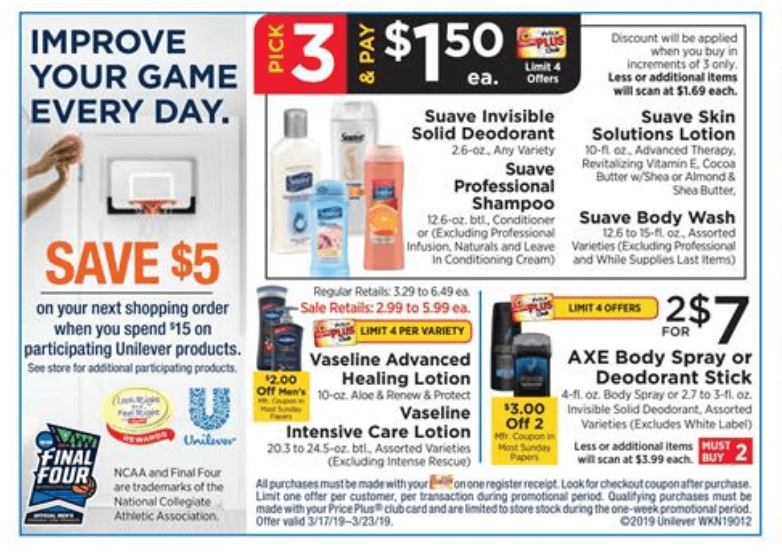 Through 3/23, ShopRite has a Buy $15 on Select Unilever Beauty Products and Get a $5 Catalina. 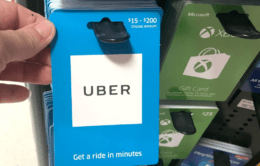 We headed out early this morning and can confirm this deal is working on Pre Price Plus Card Prices. 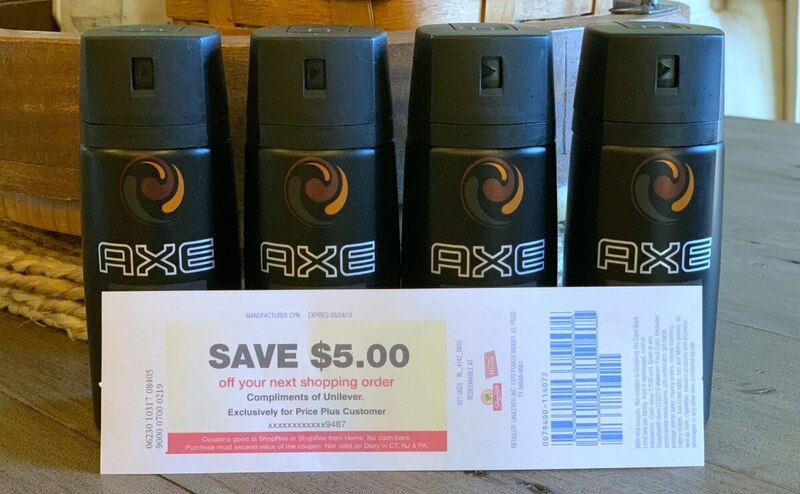 We can score Axe Deodorant, Body Spray, Vaseline Mens Lotion and Tresemme Dry Shampoo for FREE + over a $2.00 Money Maker. Check out the additional deal ideas below! Let us know what you cam up with and if any additional items worked for this Catalina offer.